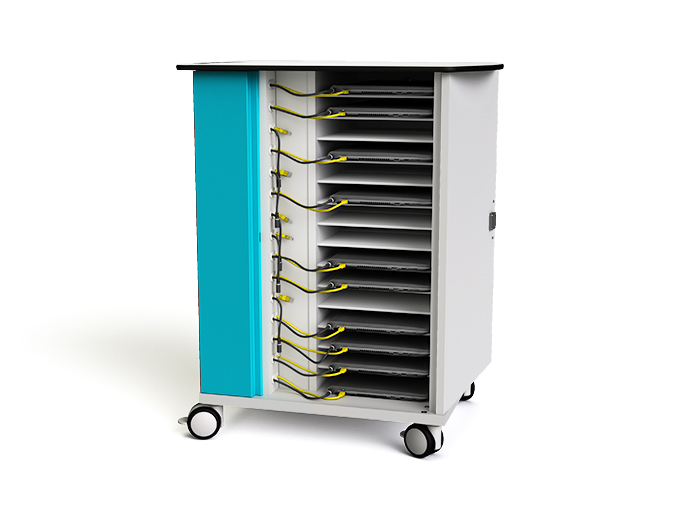 The zioxi Laptop Network trolley provides charging and ethernet connections for 16 laptops. 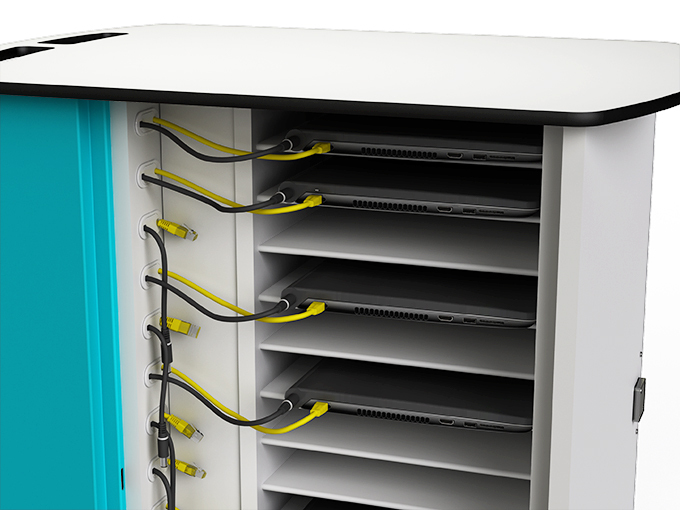 Laptops are stored horizontally on shelves making access easy, and only a short length of both ethernet patch and DC power leads are presented to each shelf. The laptop AC power adapters, power management module, ethernet switch, fan and ethernet cables are all neatly housed in separate electrical compartments, hidden behind removable panels. A NetGear 20 port Fast Ethernet switch is supplied as standard or alternatively there is the flexibility to choose & fit your own 1U rack mountable switch and a WifI Access Point. 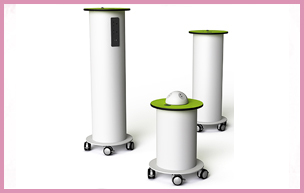 The zioxi Laptop Network Charging trolleys have key or digital code lock (with master key) options and doors which fold back 270 degrees for easy access. Suitable for laptops with at least 15.6” screen sizes – please see specifications for maximum dimensions and laptop port layout requirements. 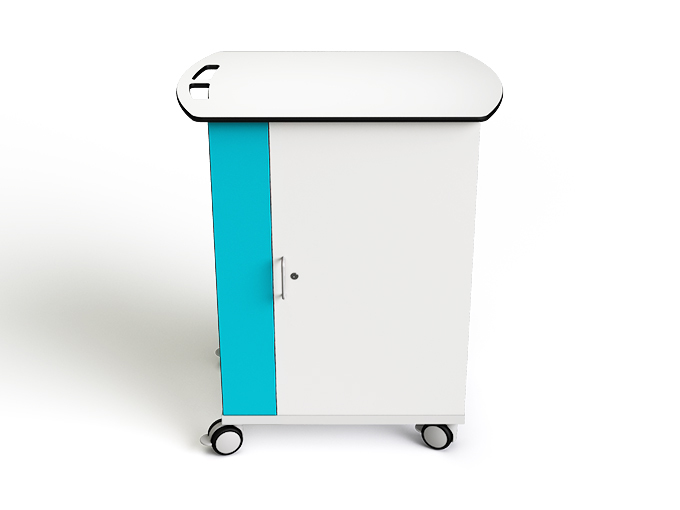 Also available in static 16 & 32 bay charging cupboard variants.